How to add an application inside Review Sherlock ? 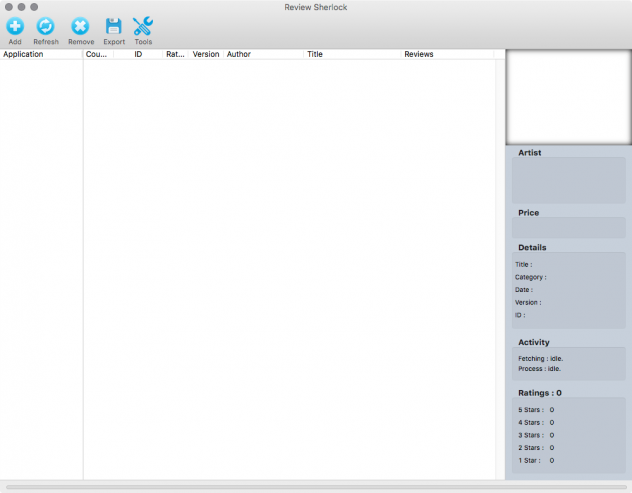 Adding an application inside review Sherlock for analysis is pretty simple and straight forward. 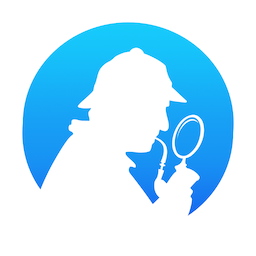 Click the Review Sherlock Icon application to launch Review Sherlock. Click the "Add" tool button. When you click the "Add" tool button a new window appears inside Review Sherlock. 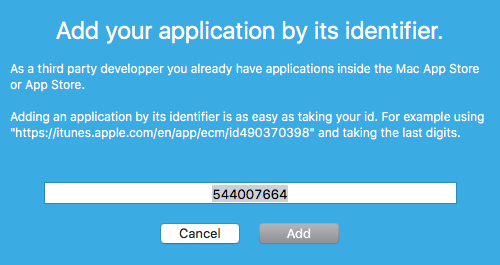 Add an application by its identifier. In this example we'll add the YouTube application. The YouTube application identifier is 544007664. Click the "Add" button. 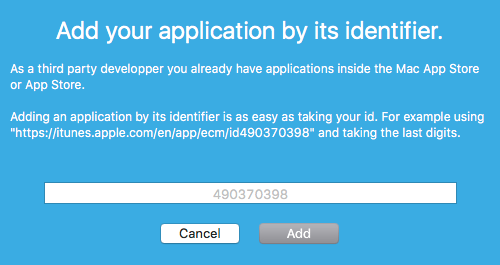 If the identifier is correct, and the App is not already inside Review Sherlock's Database, the fetching window appears. 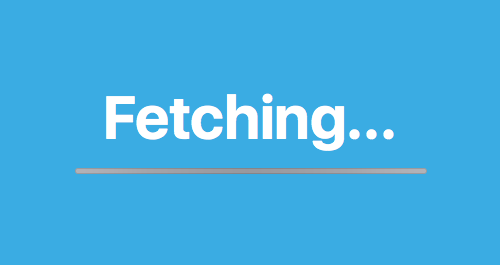 When the fetching is over. When the fetching of the application is over, the fetching window disappears and the YouTube application is ready to be analyzed inside Review Sherlock.